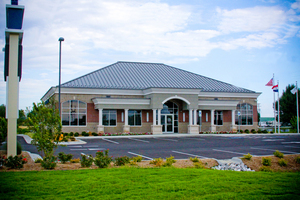 NOTICE: Internet e-mail is not a secure method of communication. 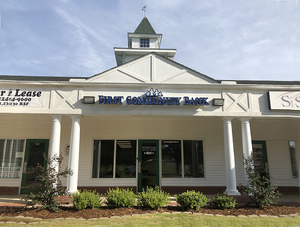 First Community Bank recommends that you avoid sending confidential information (such as account numbers or social security numbers) by e-mail. 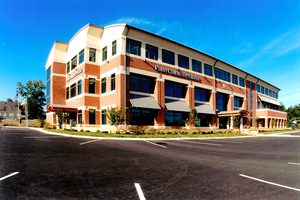 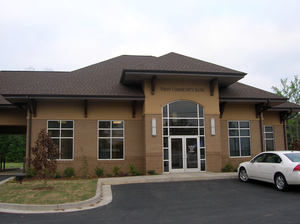 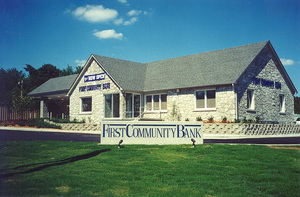 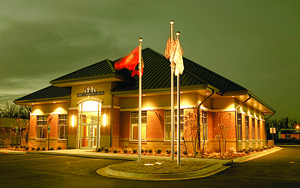 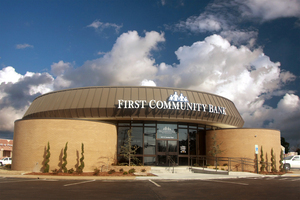 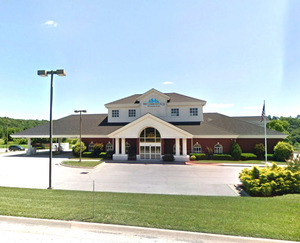 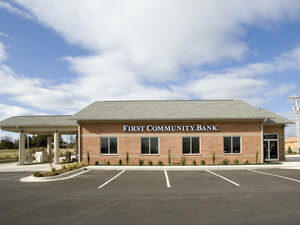 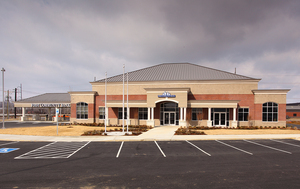 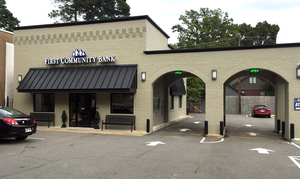 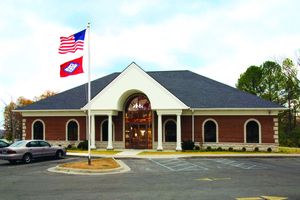 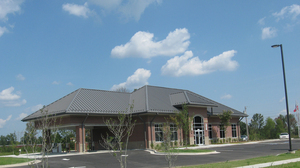 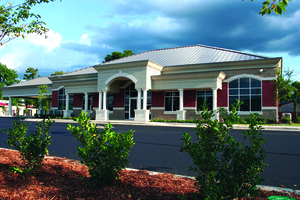 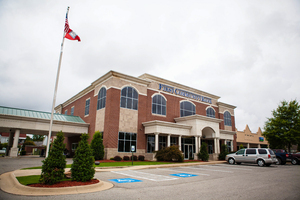 Contact First Community Bank directly at (870) 612-3400 or contact a specific location directly by searching below. 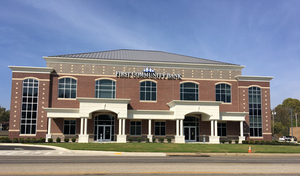 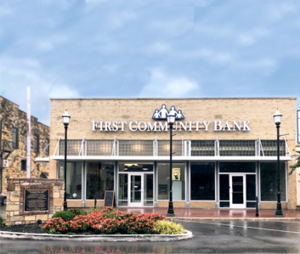 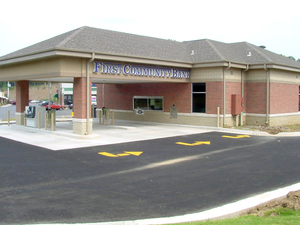 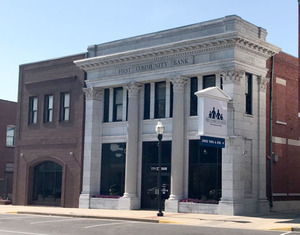 First Community Bank will not email or call you asking you to confirm confidential information such as Social Security numbers, account numbers, login information or passwords.